"Ohio" is an Iroquois word meaning "great water," and its residents are fortunate to border one of the earth's largest lakes, and enjoy many rivers and streams flowing across the landscape. These great waters are the sources we tap for our clean drinking water, a basic need we cannot take for granted. Increasingly, Ohio communities are working to protect these lakes, streams and rivers, and to thoughtfully conserve the lands that protect and recharge our water sources. 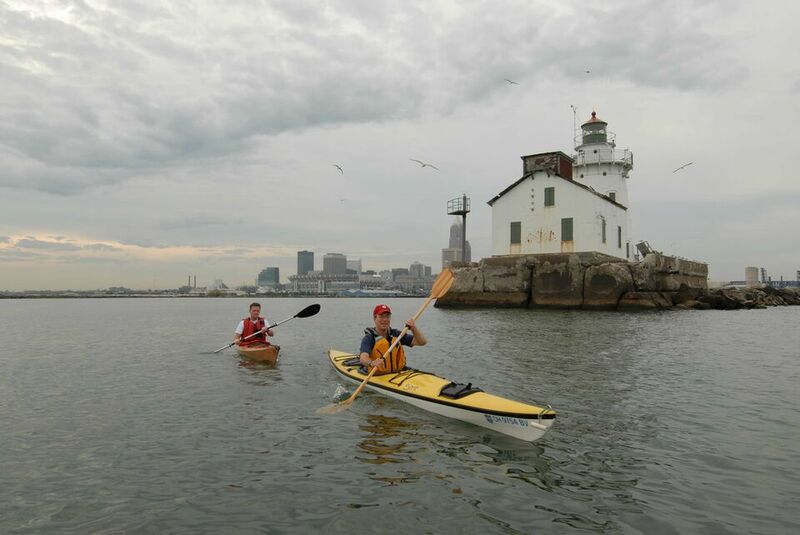 By protecting Lake Erie and Ohio's watersheds, we ensure clean water for generations to come.